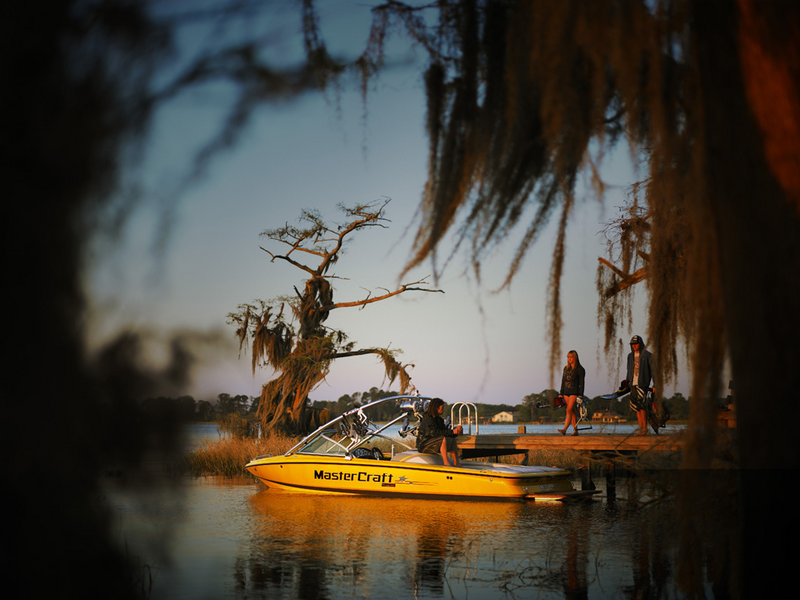 Experiance the beauty of Lake Mary Ronan Boat Rentals and watercraft service company on the water. This lake is off beaten path just seven miles west of Flathead Lake, this park is shaded by Douglas fir and western larch. Lake Mary Ronan provides a nice spot to enjoy water skiing, wakeboarding, jet skis, waverunners, and water sport lessons in a quiet camping opportunity nestled among a boreal forest. Anglers enjoy fishing kokanee salmon, yellow perch and small mouth bass. You can also hunt mushrooms and pick huckleberries when the season is right. Accommodations at Lake Mary Ronan State Park campground includes electricity at individual campsites, paved campground road and spurs, a new and improved group camping area, new vault toilets and additional boat trailer parking.